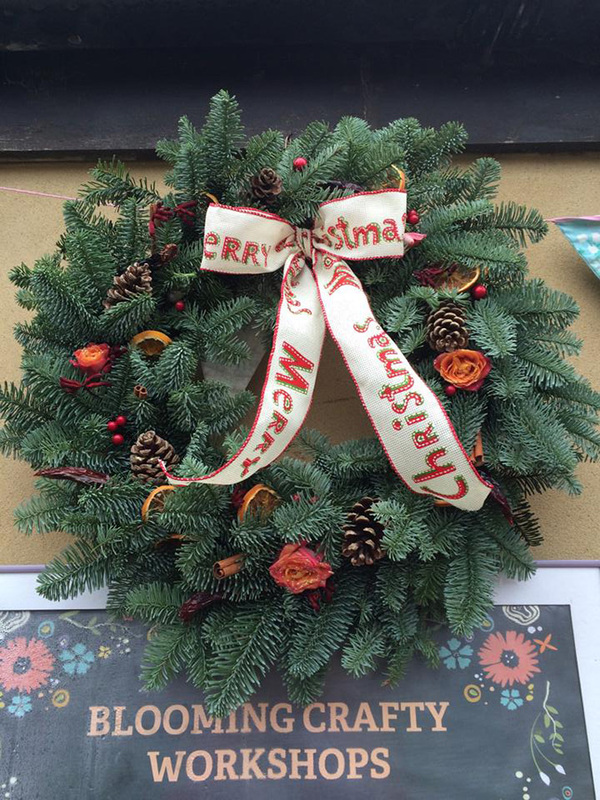 There’s nothing better than crafting to get you in the festive spirit. Classes book quickly so get in contact to book. 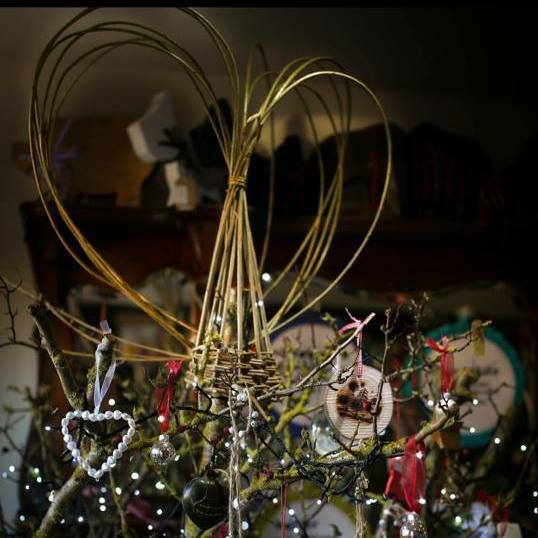 Weaving a Christmas angel to stand as an ornament or put on the top of your tree or make a willow Christmas tree to put lights on. 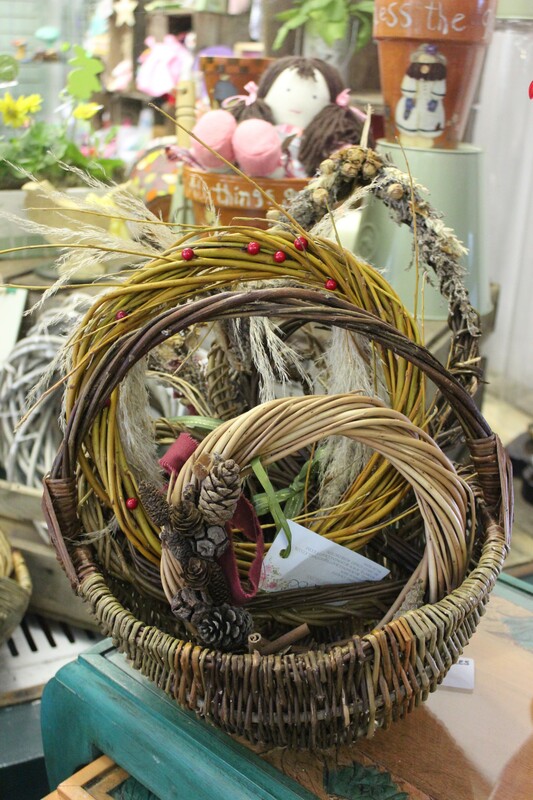 Weave willow balls, stars, hearts and more to hang in your home. 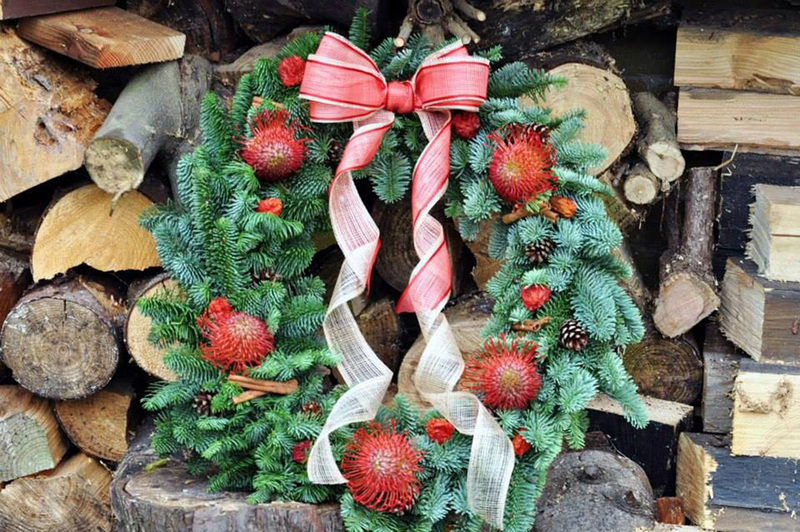 Make a willow wreath to decorate with fresh foliage and all things natural. Finish with a glossy bow. 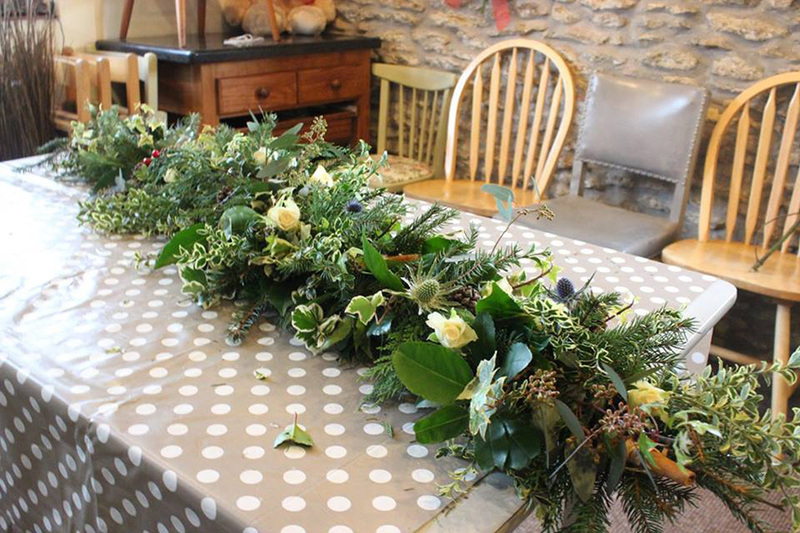 Make a fresh garland to put over the fireplace, down the stairs or round a door. 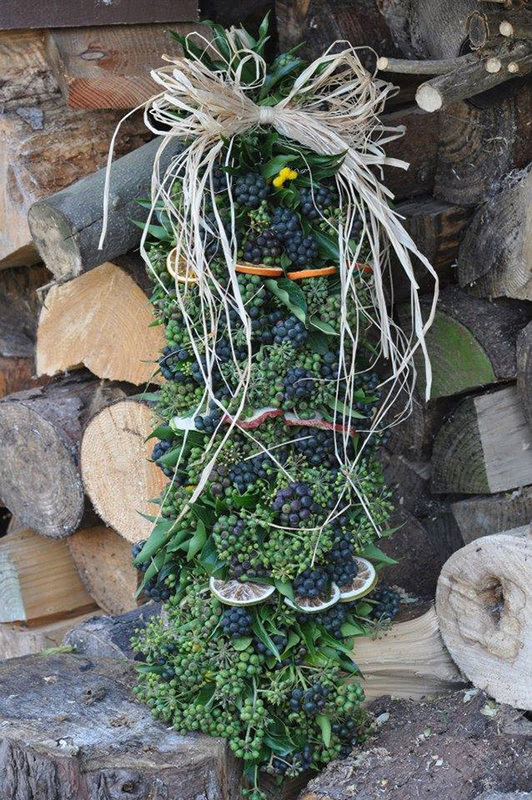 Make three arrangements to go around the home through the festive period.